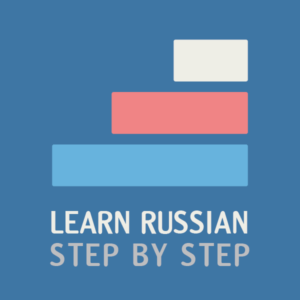 Learn Russian Step by Step is a part of Learn Russian 101 network that unites a few Russian learning websites. These websites offer a great variety of lessons and exercises to learn and practice Russian online and, most importantly, for FREE. We put a lot of our time and effort in creating new quality content and maintaining the sites, as well as invest in servers on which our sites are running. PDF transcriptions for viewing on mobile devices (example). All the money from donations goes for support of our free Russian learning sites. Each package is prepared with great care and we offer them at three levels of donations. If you appreciate our work and effort, please feel free to donate generously, it will be greatly appreciated. We use PayPal to accept payments. If you don’t have a PayPal account, please contact us and we will try to find other ways.